Is handmade dinnerware the new fine china? We think so. More and more, people are foregoing formal dinnerware in favor of high-quality handmade pieces that are just as versatile as they are understated. It's no surprise since entertaining as a whole has taken a more casual turn. Linen table runners have replaced formal tablecloths and elaborate centerpieces have given way to more organic wildflower arrangements. At the heart of this entertaining style revolution is one best-selling cookbook author: Athena Calderone. Her first book, Cook Beautiful, is more than just a cookbook. In it, Calderone gives a ton of cooking and plating tricks to make food not only taste delicious but to look beautiful too. Chapter after chapter, she also highlights some of her favorite ceramicists to help readers arrange their food to look as good as it tastes. 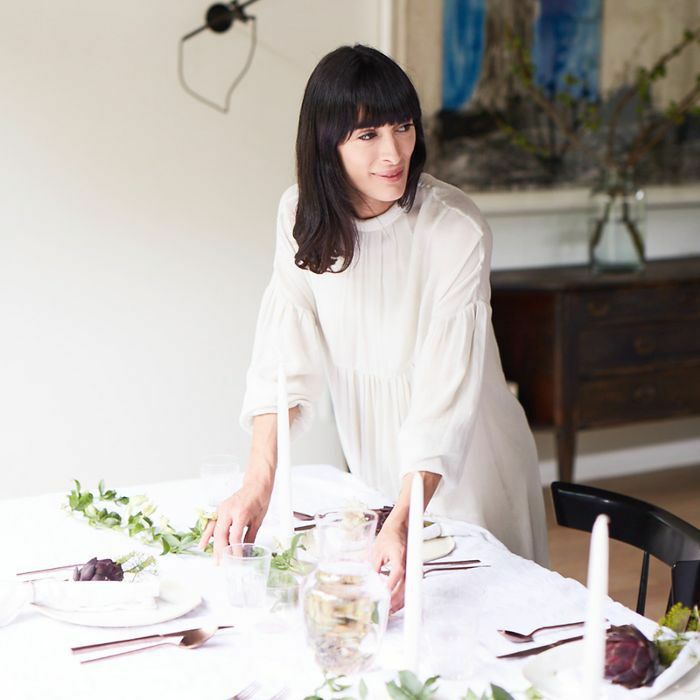 We tapped the entertaining expert to share her favorite handmade dinnerware. 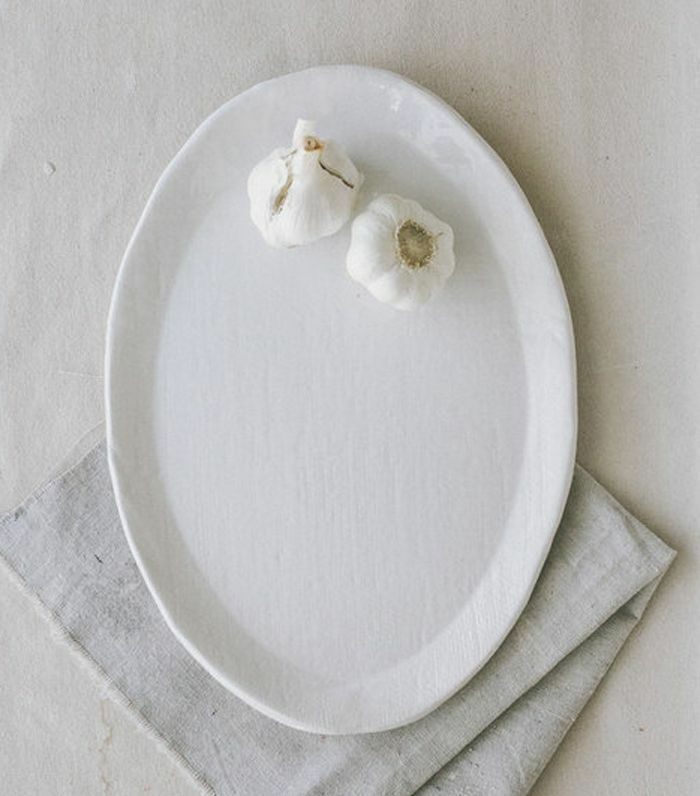 Whether you're just looking for a few beautiful serving dishes or want to upgrade your entire dining set, look no further than these handmade dinnerware sources. 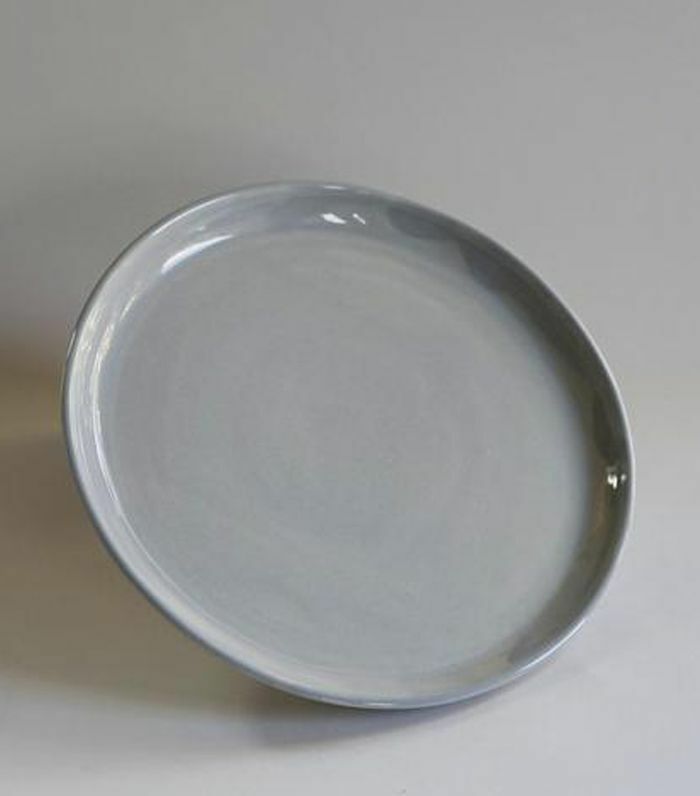 "Many top New York chefs commission dinnerware for their restaurants from this master ceramicist," says Calderone. "Look out for 'seconds' sales at his New Jersey studio." "I'm obsessed with the super-functional durability of Handmade Studio TN's dinnerware," says the cookbook author. "Each dish is hand-sculpted with a shape that is so imperfect that they are just perfect! They are microwave-, dishwasher-, and food-safe too, which is rare with hand-thrown ceramics. Should you be inspired, the studio offers workshops too!" 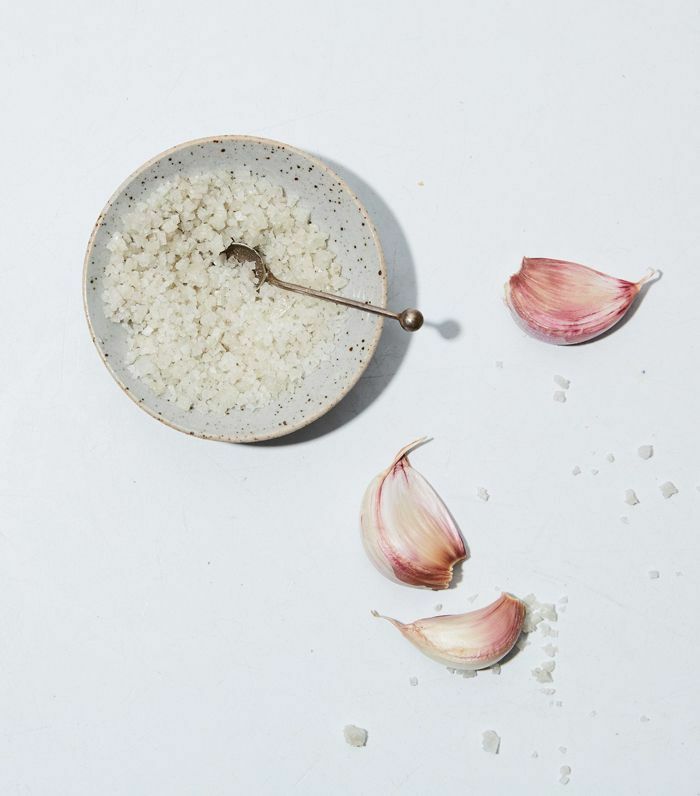 "I've been smitten with Brooklyn's own Helen Levi and her hand-thrown pottery for a few years now," says the entertaining expert. "I love her playful use of pattern and color, and I'm a massive fan of the sunrise dinner collection for summer entertaining." 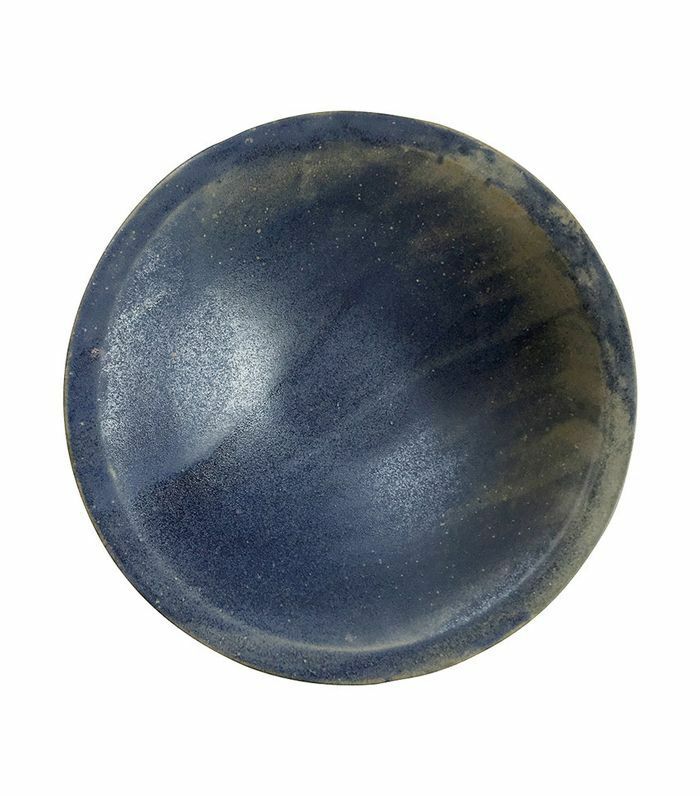 "These handmade dinnerware pieces are deeply tactile with gorgeous glazes and organic-feeling forms," says Calderone. 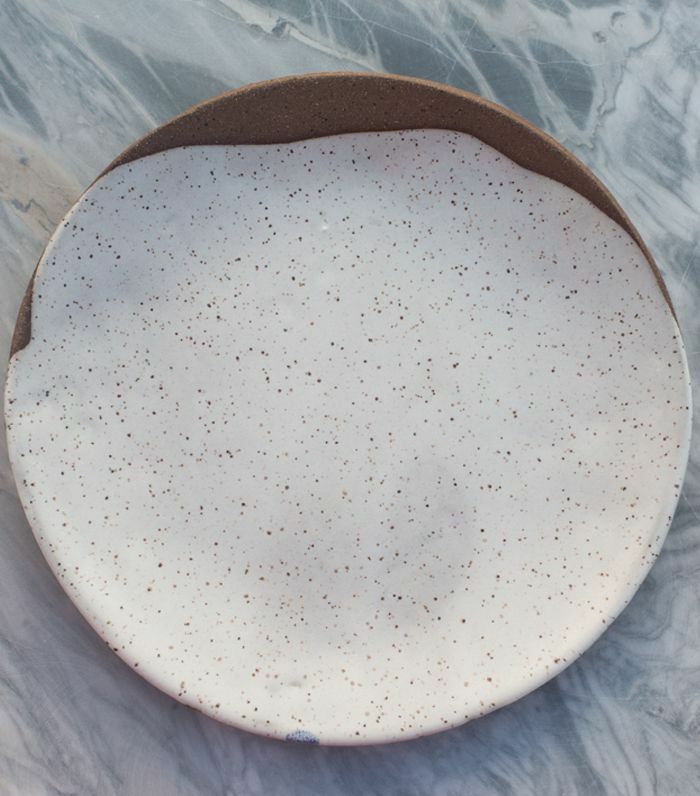 "Designer Clair Catillaz's platters and vessels are true showstoppers. I have many pieces, and I highlighted them in my cookbook, Cook Beautiful." 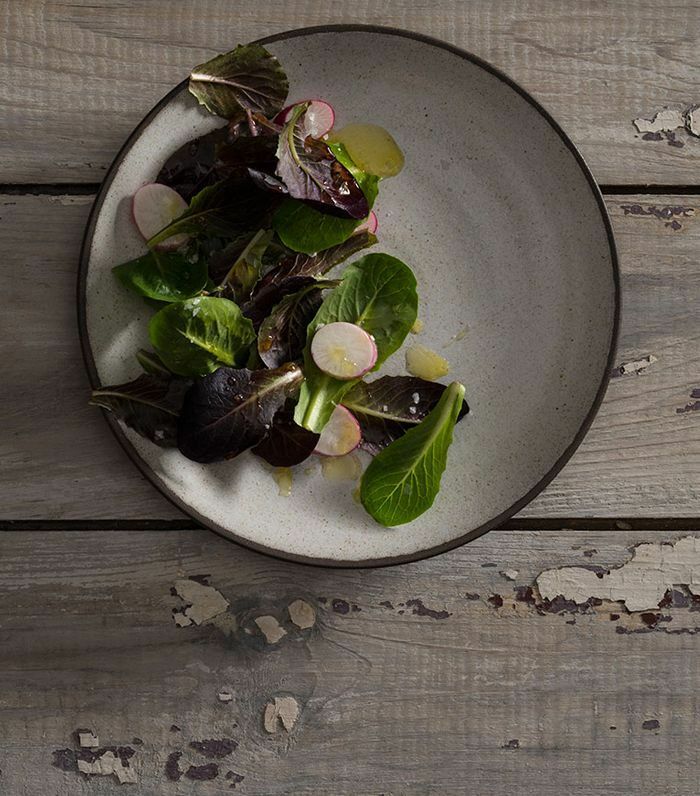 "These plates are like pieces of art with their beautiful patina and variation," says Calderone. "I love the contrast of their white glaze layered with the dark brown edge spilling over the curved lip." "I love the tactile beauty of the exclusive collection of porcelain and stoneware by Herriott Grace," Calderone tells us. "The story of the father-daughter creative duo tugs at my heartstrings: She styles and photographs; he turns wood. All the pieces are made in small runs with craftsmanship at the core. Besides the ceramics, it has a great selection of small home goods and accessories." "KH Wurtz is the holy grail of ceramics," says the best-selling author. 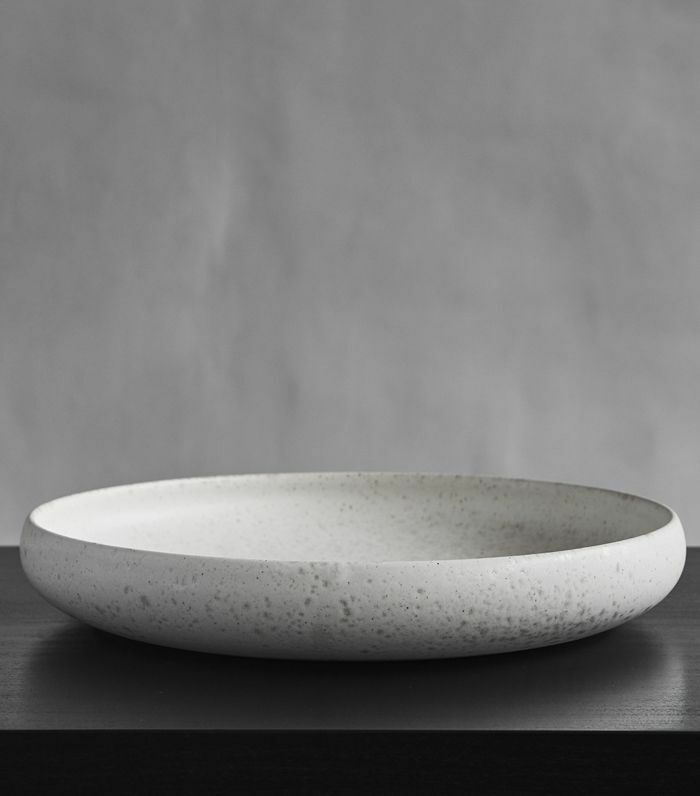 "Famed for being the dinnerware at Noma [once the best restaurant in the world], this father-son team from Denmark is considered a pioneer of Nordic ceramics with its beautiful glaze and finishes. No two pieces are alike." 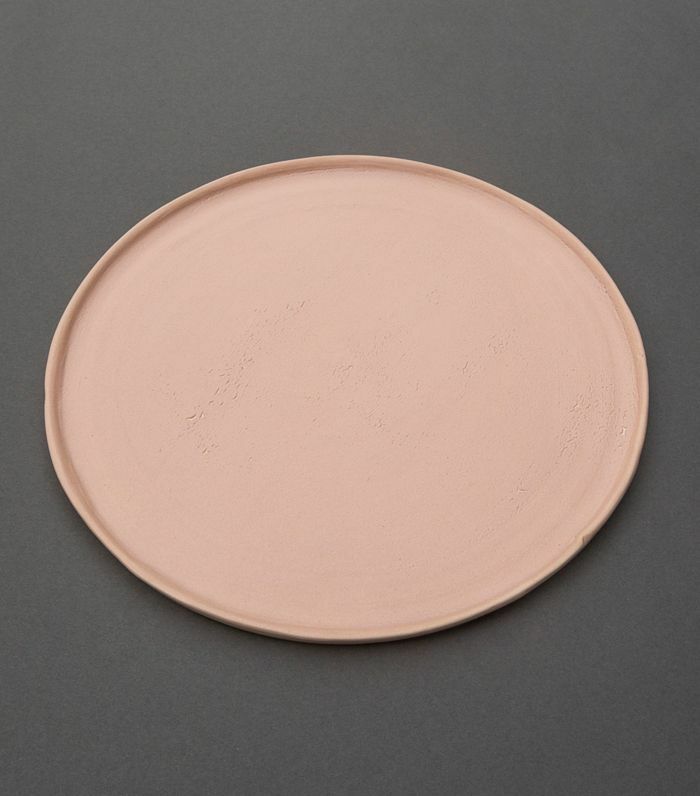 "I'm simply obsessed with Cameron's serene washed-out palette and the chalky patina of her plates," says Calderone. "This is her signature style, and it's so uniquely identifiable in the best way. The plates are like a faded watercolor—they're heartbreakingly beautiful. Each piece has unique irregularities." Next up: Jeremiah Brent's pottery room will make you want to channel your inner Demi Moore (in Ghost, obviously).